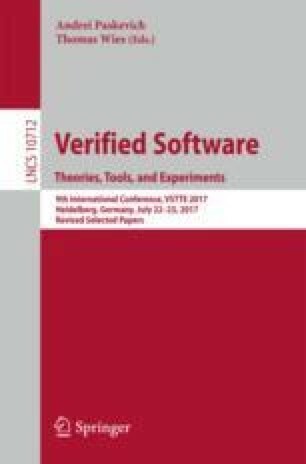 This paper discusses an approach to verification of assembly code using the Why3 platform. As a case study, we prove the functional correctness of hand-optimized routines for multiplying multiprecision integers on 8-bit microcontrollers which use an efficient version of Karatsuba’s algorithm. We find that by carefully constructing an underspecified model of an instruction set architecture in Why3, and specifying a few simple lemmas, verification can succeed using a high degree of automation in a short amount of time. Furthermore, our approach is sensitive to subtle memory aliasing issues, demonstrating that formal verification of security-critical assembly code is not only feasible, but also effective. This work is part of the research programme ‘Sovereign’ with project number 14319 which is (partly) financed by the Netherlands Organisation for Scientific Research (NWO).